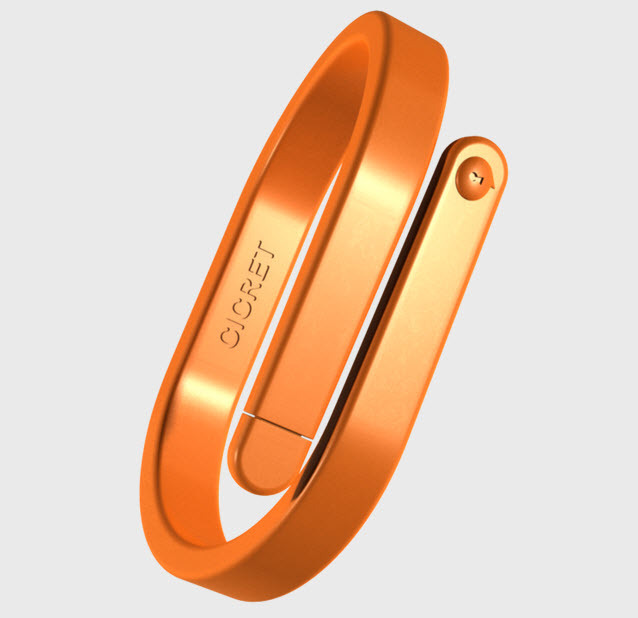 Not to long ago the Cicret team started crowdfunding for a brilliant new gadget called the Cicret Bracelet. 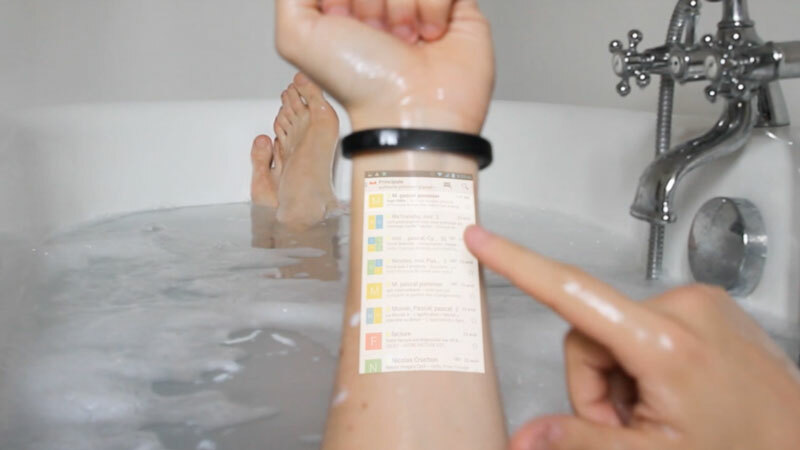 If you haven’t heard about it yet, you wear it like a bracelet (but you knew that already) and whenever you want, it projects a display of a mobile device on your arm. In their photos and video they show Android, but I wouldn’t be surprised if they add iOS as well if they are able to raise enough money. Their current goals is 700,000 Euros or 869,319.50 USD, and they have currently met 14% of their goal. I would love to see them offer things such as including a bracelet at a certain donation level, but I’m sure that won’t stop people from donating to this exciting gadget and buying one when it’s released. CLICK HERE NOW to learn more about the Cicret Bracelet and help support it’s development by donating to the project. You can also find them on .